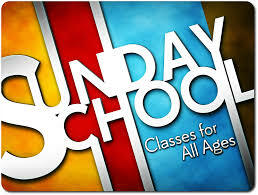 Sunday School for 3 yrs old to College on Sundays on 10:45-11:45 am! We offer Sunday School for all ages starting at 10:45 am. We meet in the basement of the church. Look forward to meeting you and getting got know you! Sunday School is offered every Sunday at 10:45 am, downstairs in the church. We have classes for the pre-school ages, two, three, and four years olds, and classes for lower elementary age (kindergarten through 5th grades). If your child is five years old but not in kindergarten, he or she may go into either the pre-school class or the kindergarten through 2nd grades. We have Sunday School classes for our middle school kids (6th, 7th and 8th grades), and our high school/college Bible Study class. We offer an adult Bible Study on Sunday morning as well at 10:45 am. Just remember, we are never too old to come to Sunday School, JESUS loves us all!!! Come and join us and bring your relatives and friends. Look forward to seeing you soon!!! 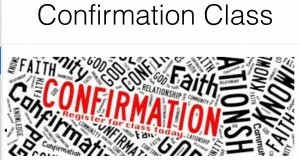 Weekly Confirmation Class for Children in 6th Grade & Above Begins! 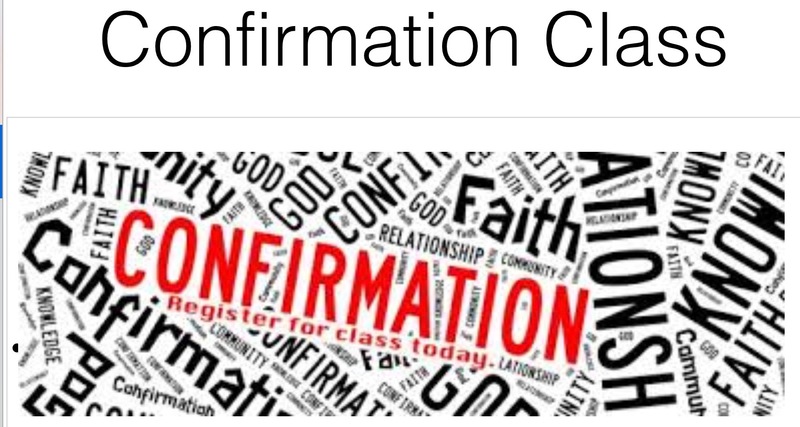 Confirmation instruction for children in grades 6th and higher can begin a new class beginning Sunday, September 10th. Pastor Kern will instruct this class every Sunday beginning at 2 pm. Contact the church office for further information.